Passenger’s involved in a Delaware car accident do have rights. As a passenger you have legal rights that allow you to seek legal recourse against the liable party, or parties. It is important call Delaware Car Accident Lawyer Fred Freibott if you were a passenger in an auto accident and suffered injuries. You have rights as a passenger if you were injured in a Delaware car crash. Even if the driver of the vehicle is at fault, you most likely were unable to prevent the accident and bear no liability. Delaware law allows for you to seek benefits and compensation for your injuries from all liable parties. Liable parties can be the owner of the vehicle that hit you, the driver of the car you were in or corporate entities if you were hit by any type of commercial vehicle. 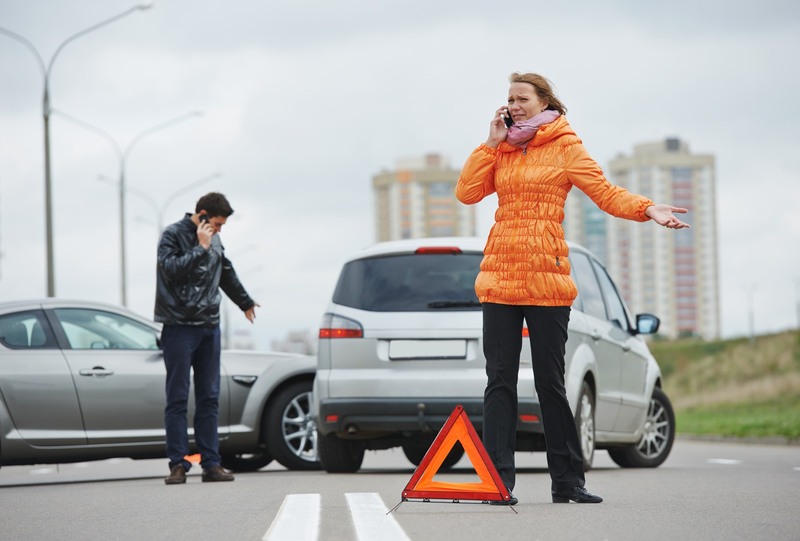 By retaining skilled Delaware Car Accident Lawyer Fred Freibott, you will know that your rights are protected and that you will get all benefits and compensation you are entitled to. By retaining a qualified Delaware Car Accident Lawyer you will feel better knowing that your rights are protected, and that you will receive the maximum benefit and compensation for your injuries. Please call the Delaware Passengers Rights Lawyers at The Freibott Law Firm. Their Wilmington, Delaware auto accident law office can be reached at 302-633-9000. If you were injured in Sussex County, Delaware please dial 302-227-9559. You can also click here to email a Delaware Passenger Injury Accident Lawyer. The Freibott Law Firm handles accident and injury cases on a contingency fee basis meaning that they charge nothing unless they recover for you.